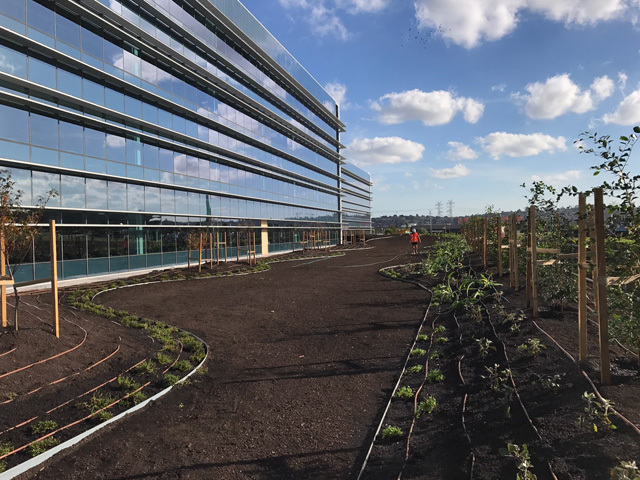 MulchXpress takes on the Carribean Gardens in Scoresby, Victoria, expertly blowing over 4000m3 of lightweight planter mix across the vast site to ensure healthy greenspaces for residents. 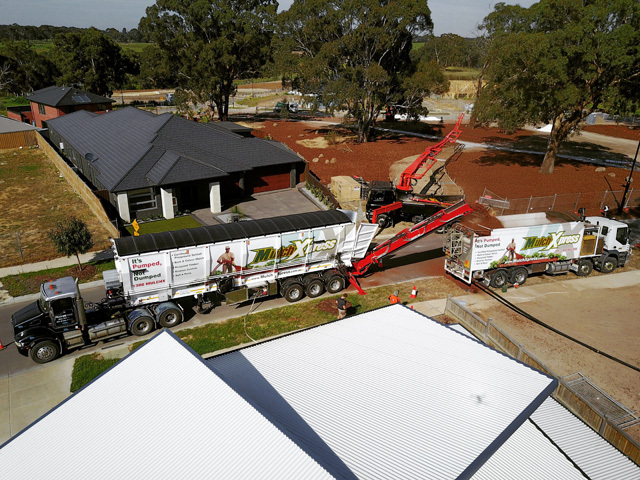 Taking the hard work out of landscaping, MulchXpress are experts at soil blowing – as demonstrated by their recent project, Carribean Park in Scoresby, where they have installed over 4000m3 of lightweight planter mix across the development. 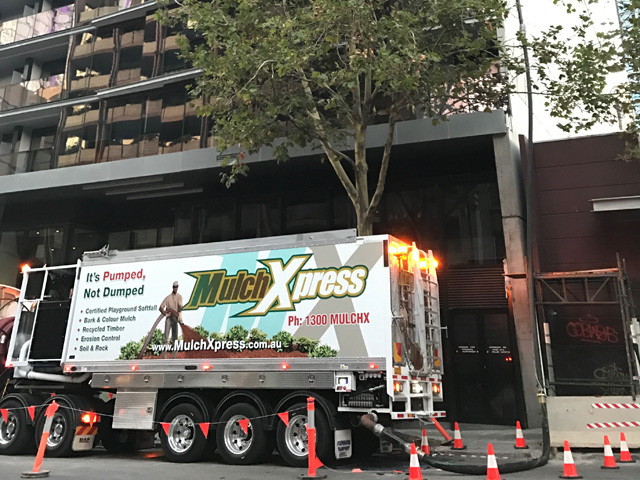 As Melbourne’s leading mulch, rock and soil blowing and pumping specialists, MulchXpress serves both the residential and commercial sector. 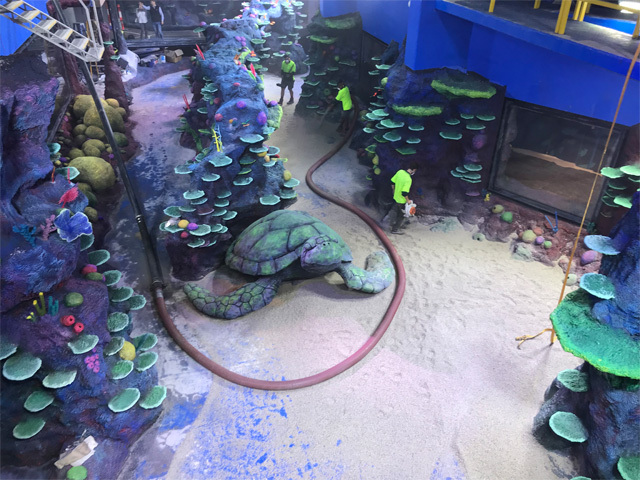 This family-owned business uses state-of-the-art blower trucks to pump a range of materials into a variety of environments, including parks, playgrounds, embankments, garden beds, retaining walls and planter boxes. Their hoses can pump up to 200m from the truck and can go multiple stories up, making jobs with tight access a breeze. 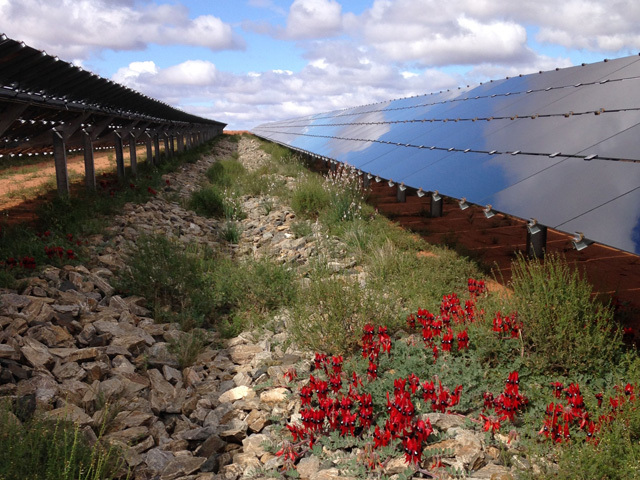 And, their experienced team of operators is always on hand to ease the process of installing materials into hard-to-reach areas. 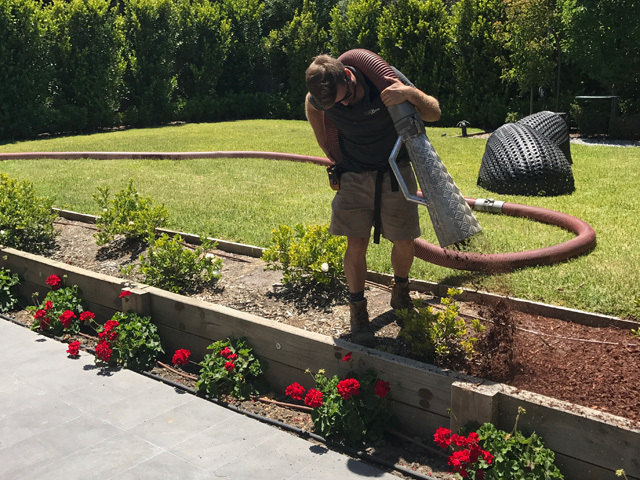 With some soils weighing around 1 tonne per cubic meter, using a blower truck is far less physically strenuous than a shovel and wheelbarrow. 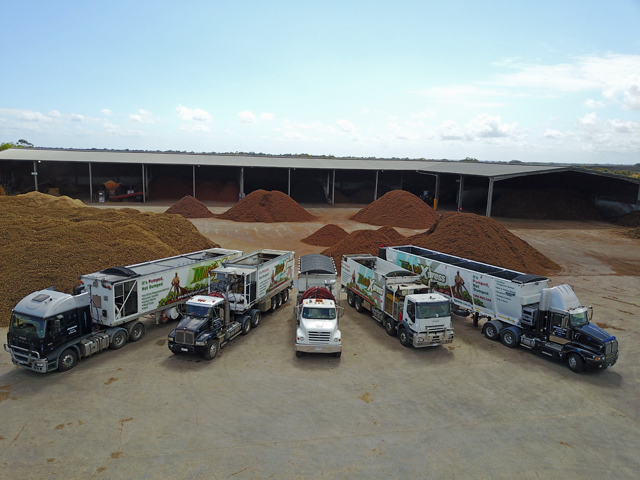 Not only do they blow with the best of them, MulchXpress blend their own soils, which are tested by an independent source to meet and exceed quality standards. MulchXpress install their various types of soil to a range of projects that include garden beds, rooftops or veggie gardens. 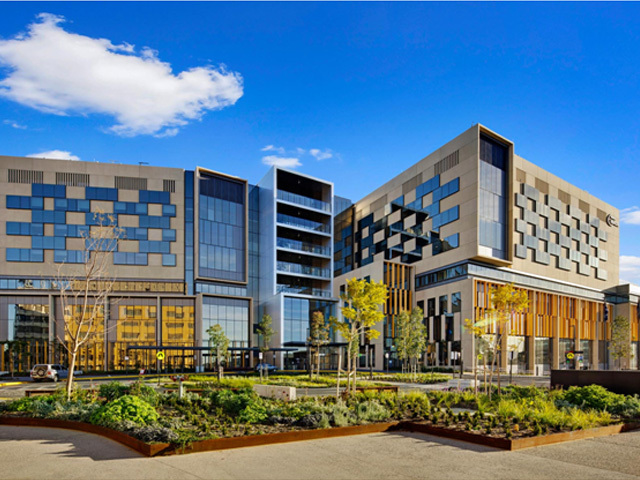 Currently under construction, MulchXpress’ most recent project, Caribbean Park – a 'world-class' office development in Scoresby - will see the installation of approximately 4000m3 of lightweight planter mix throughout the site over a 2-3 month period. 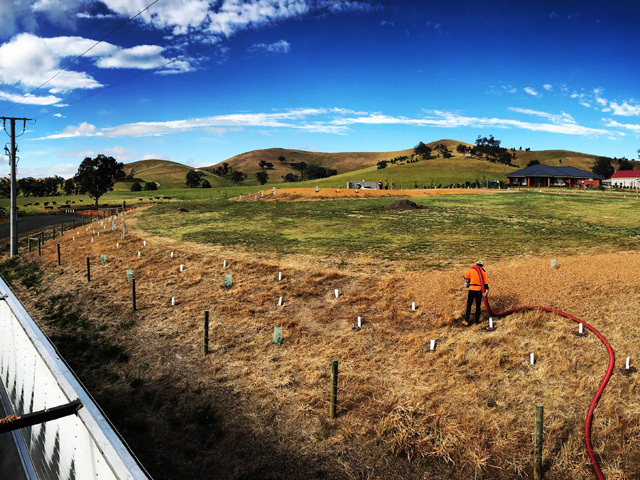 Hose lengths of up to 140 lineal meters were required to meet site requirements. MulchXpress caters to large and small jobs in both the commercial and domestic sectors. 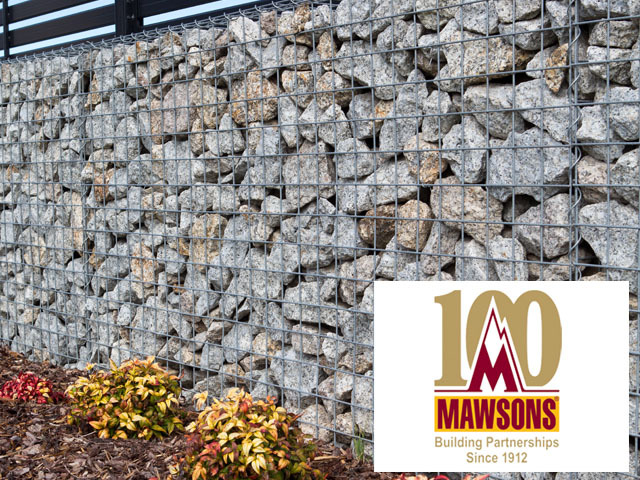 No matter the size, MulchXpress aim to ensure that your job is made easier and looks fantastic when done! 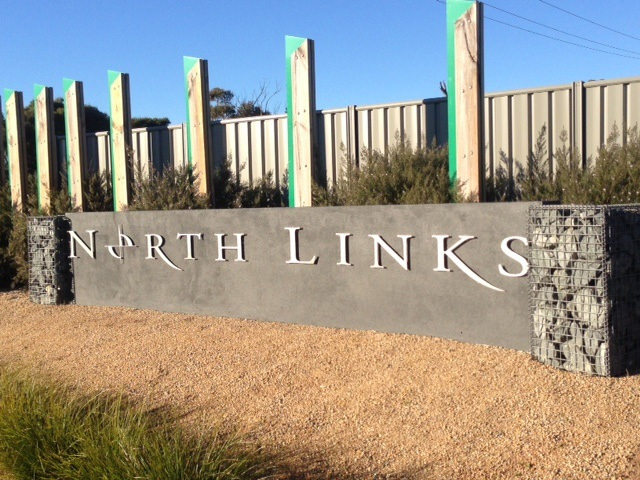 To find out more, contact MulchXpress on 1300mulchx for a free measure and quote. Check out this video of MulchXpress in action on the Carribean Gardens site.